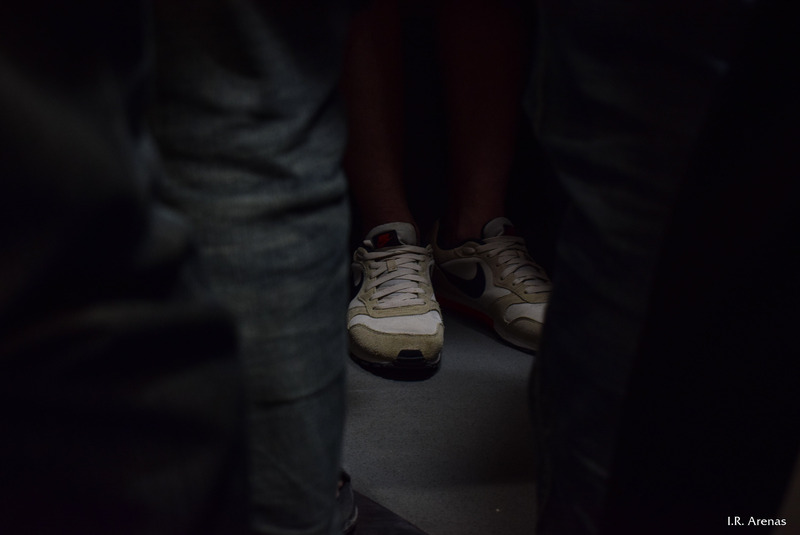 Inside a jam-packed metro train, there are other interesting sights other than the passing scenes outside the window. One remarkable thing is seeing passengers huddling together and at the same time keeping personal spaces sacred. A thoughtful picture, I like it.